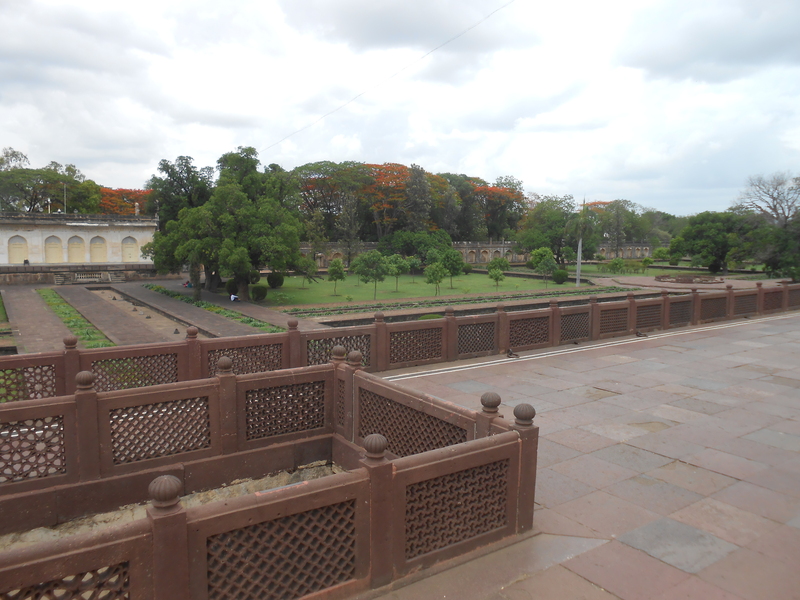 The town of Aurangabad, had its own charm. It was as if the town was holding on the secure memories of its founder Aurangazeb. 5km. Out of the town towards is the university is structure very similar to the Taj mahal; it looked quite like the Taj, without demanding the attention like the Taj does. To me the monument was elegant silent and dignified. 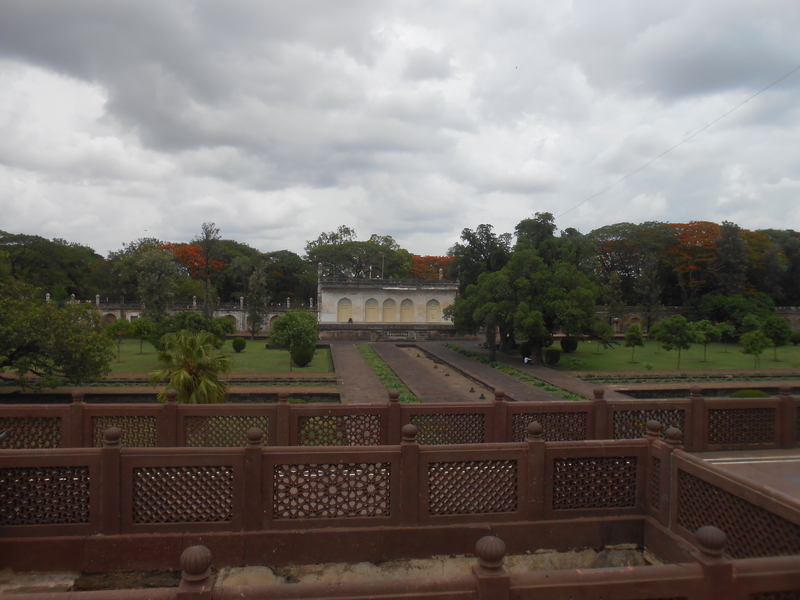 It was the memorial of the begum of the much maligned, recluse Mogul emperor Aurangazeb. 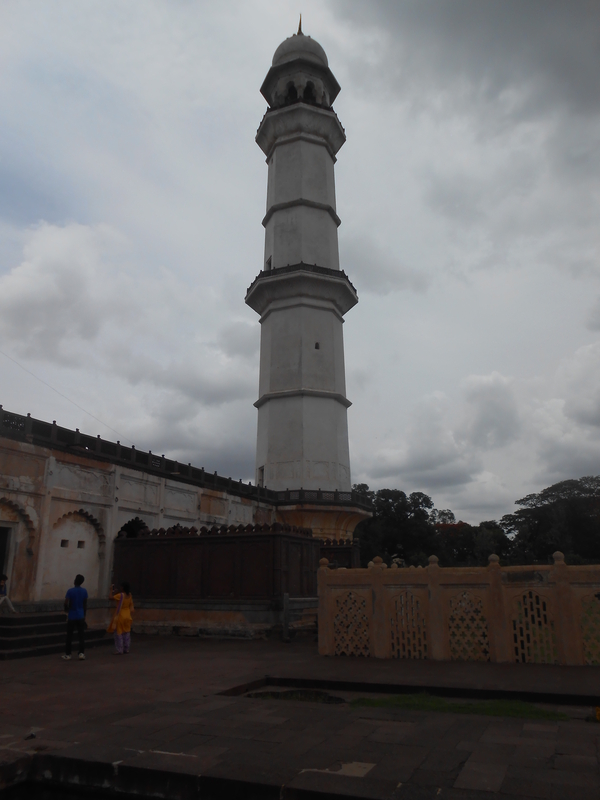 The monument was built-in 1678 by Prince Azam Shah in memory of his mother Begum Rabia Durani (Dilras Banu Begum) and is believed to be the miniature of Taj. Though commissioned by Aurangazeb himself. 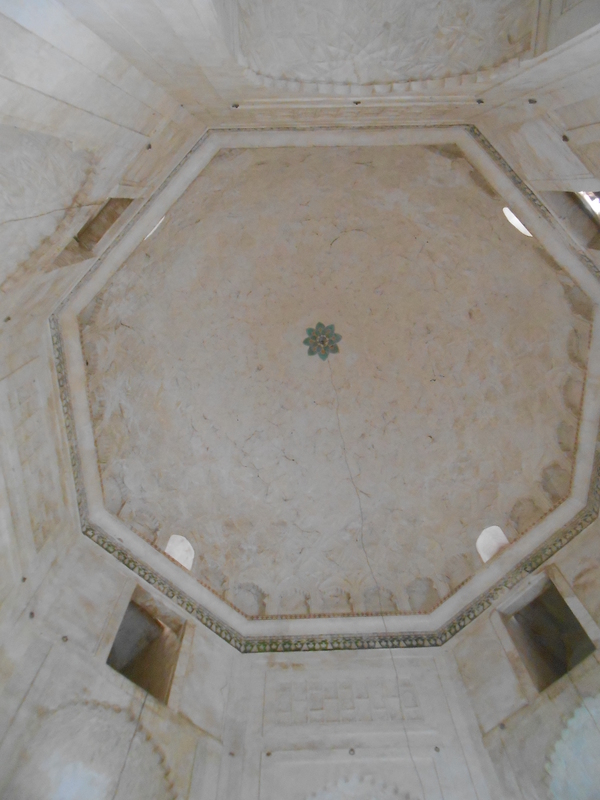 The four towering minarets like Taj Mahal, an octagonal lattice screen of marble surrounds the raised plinth supporting Rabia Daurani’s grave inside the mausoleum. The tips of the pillars are made of red stone. 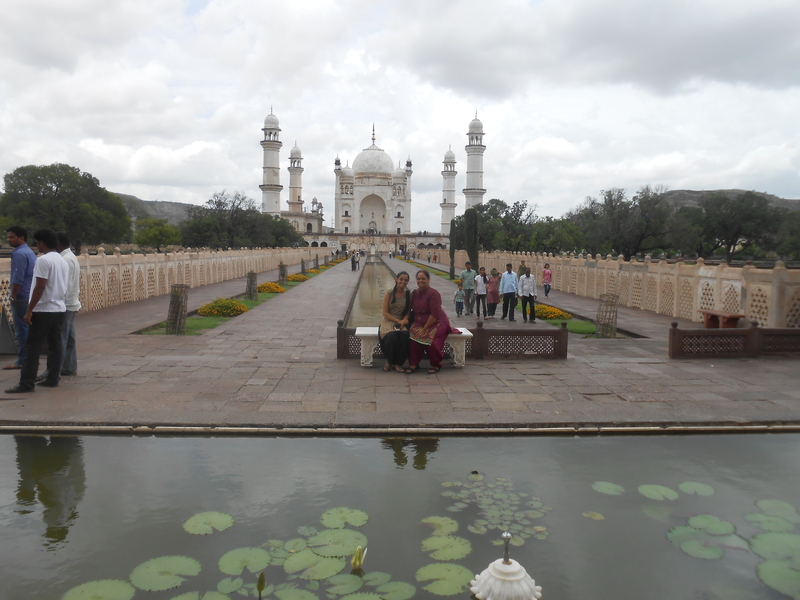 It is sometimes called the Dakkhani Taj or the Taj of the Deccan due its resemblance to the Taj at Agra. 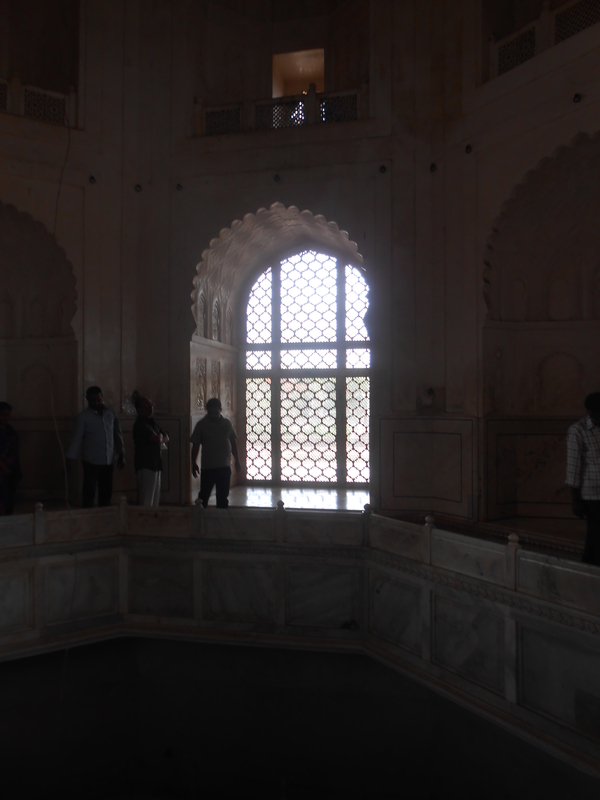 The inscriptions states that the mausoleum was designed by Ala-ullah the son of ustad Ahmad Lahaouri the principal designer of Taj Mahal and executed by Hanspat Rai and engineer. 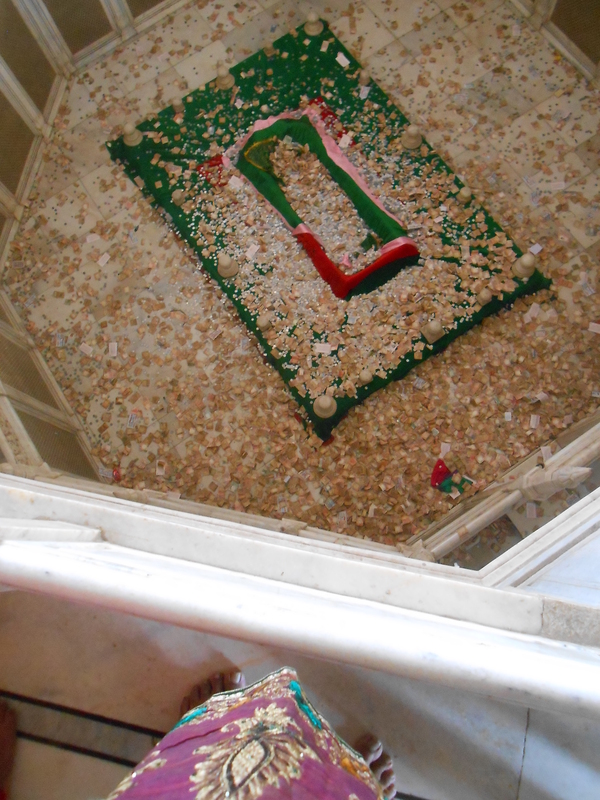 The Tarikh Namah of Ghulam Mustafa estimates its cost of construction to Rs.6, 68,203 Aurangazeb had allocated only 7, 00.000 for its construction. 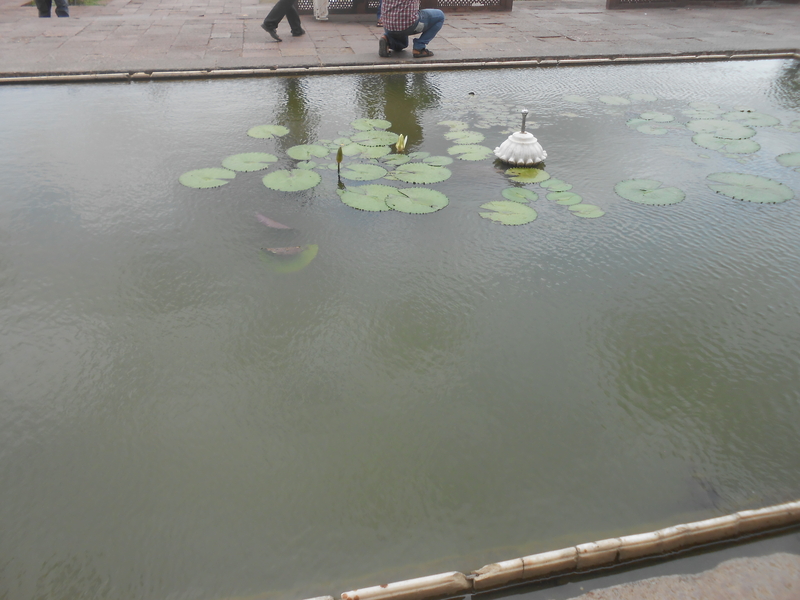 The marbles were sourced from Jaipur. Next PostNext why not now?